The Deviant Blades Noname features a long and slender build with a sleek profile. 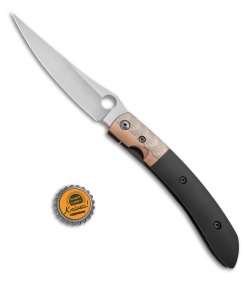 This knife has a Stellite 6K blade with a satin finish and thumb hole opener, licensed by Spyderco. 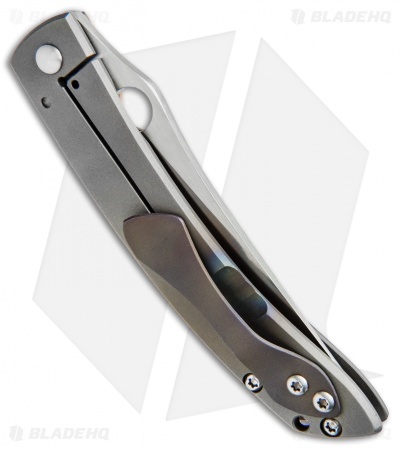 Its handle is outfitted with a zirconium front scale, bead blasted titanium frame lock, and a superconductor bolster and backspacer. 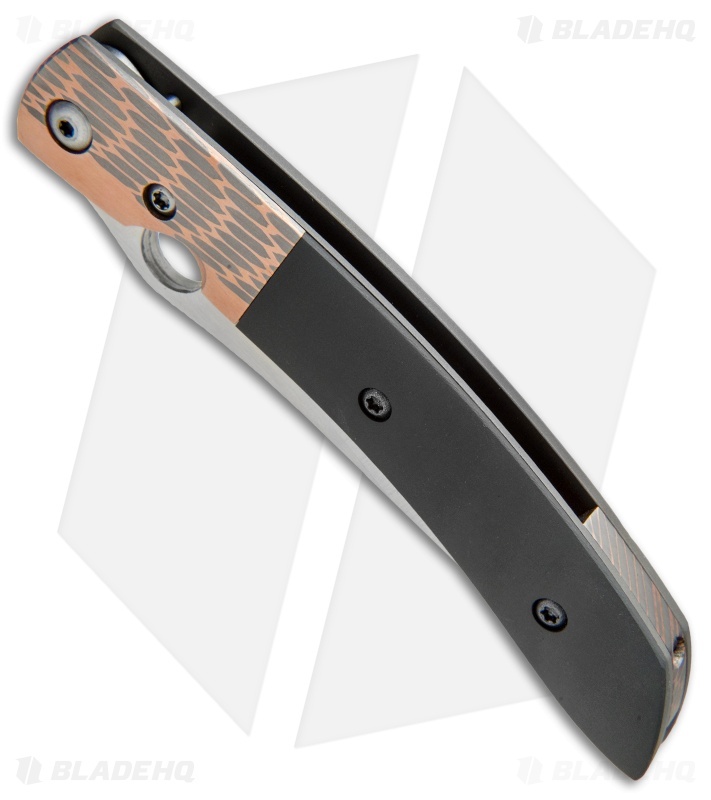 Includes a removable anodized pocket clip for secure tip-up carry.